The Gas Engineering Fair EXPO-GAS offers a unique and special opportunity to meet gas industry experts, business-insiders and specialists in one place. The trade-show is one-stop-shop to become familiar with innovative technological solutions as well as to establish business and trade relations. 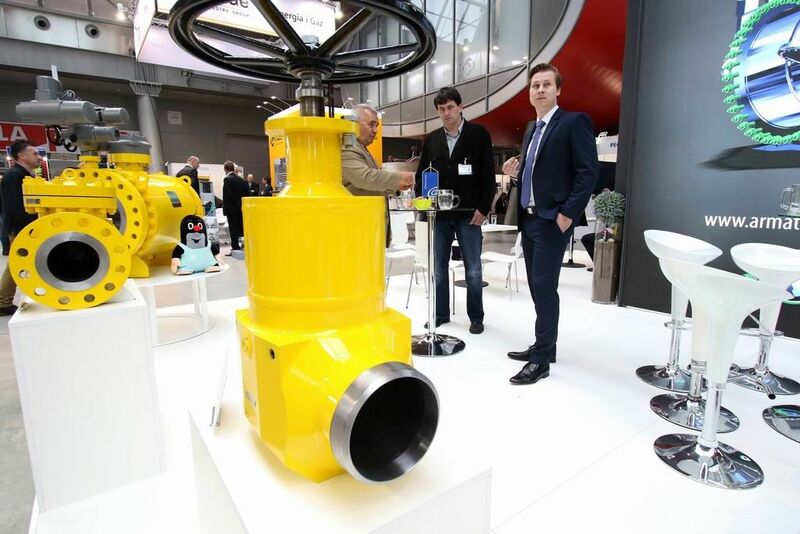 On 24 and 26 April 2019 the Targi Kielce expo halls will be the showcase for gas-networks, devices and gas-consuming appliances. The trade show will not fall short of measuring, analysis, and control devices and equipment designed for gas industry. There will be the abundance of materials, equipment and fitments for gas pipelines construction, gas pressure regulators, compressor stations.